Sean Szymkowski October 12, 2018 Comment Now! 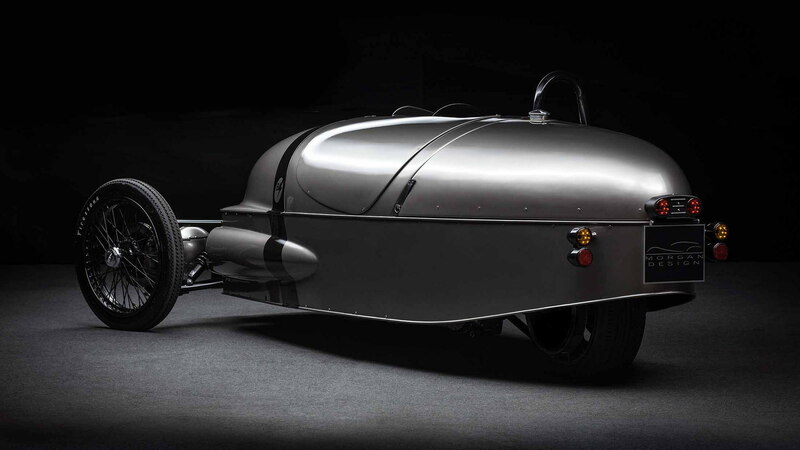 After a failed supplier contract delayed the car, the Morgan EV3 is officially stillborn, but Morgan's managing director Steve Morris said the company is committed to an electric future. 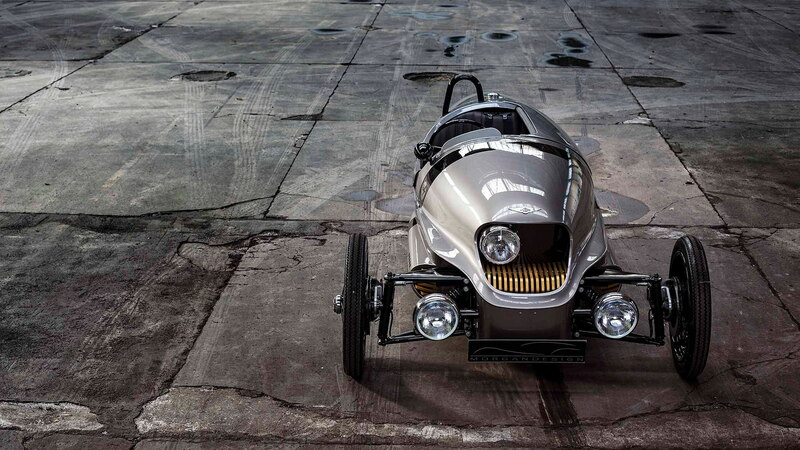 According to a report from Autocar on Friday, the electric three-wheeler has been put on hold indefinitely after the company's second supplier was "no longer able to fulfill the project within the terms of the contract," according to Morris. That supplier is Frazer-Nash and the company's managing director, Noamaan Siddiqui, said the partnership ended due to a variety of reasons, but noted prototypes of the car were very promising. 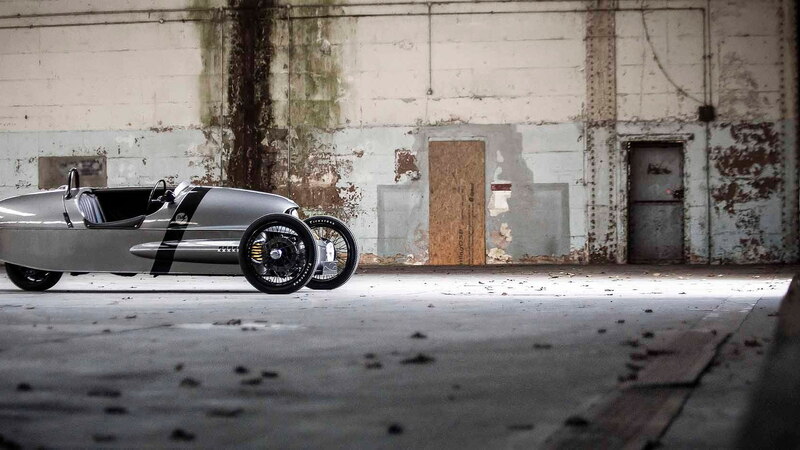 Morgan first revealed the electric version of its 3 Wheeler, called the EV3, at the 2016 Geneva motor show. It planned to launch the car in 2017, but the company's first electric powertrain supplier fell through. Frazer-Nash stepped in at the end of 2017 to bring the car to life sometime this year, but it appears similar issues led to the car's indefinite hiatus. Morris said Morgan learned a lot from the on-again-off-again program and concluded the company needs to bring more knowledge on electric powertrains in-house. He said the company in the process of doing just that. 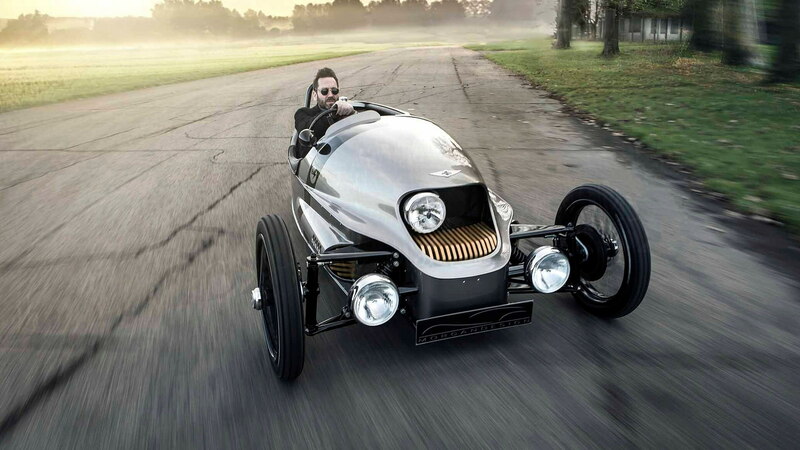 "We had expected Frazer-Nash to deliver a turn-key powertrain for the EV3," Morris said. However, it sounds like the two companies misunderstood what both were expecting of each other. The electric version of the 3 Wheeler was to boast an electric powertrain able to produce 56 horsepower. A Frazer-Nash 21-kwh lithium-ion battery pack was to supply the power. The company still sells a gasoline-powered version of the three-wheeled car, however. 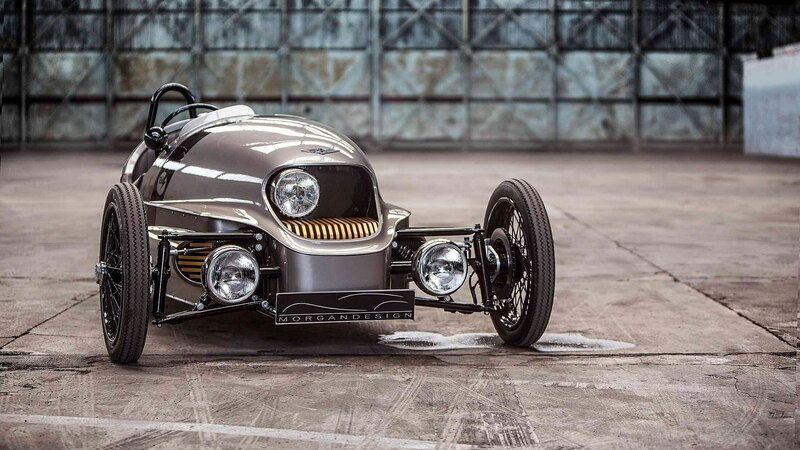 For those upset over the lack of electric-powered three-wheelers, Vanderhall's Edison² is an alternative. A pair of AC motors and a 30-kwh lithium-ion battery pack make 180 horsepower and 240 pound-feet of torque, and the company claims an electric range of 200 miles on a single charge. It's not as charming as a Morgan, but it does look like a thrilling alternative.